Marc Jacobs Beauty Line Photos . Ever since we've learned that Marc Jacobs is launching a makeup line, we've been dying to see at least part of the products of the new line and now, that wish has become a reality. Despite venturing into cosmetics for the first time, the designer didn't go for safe route. 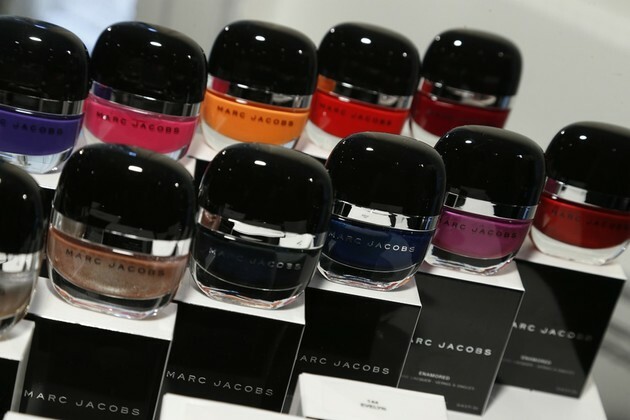 Instead, he partnered with Sephora Originals for the Marc Jacobs Beauty color cosmetics collection which features no less than four categories: Smart Complexion, Blacquer, Hi-Per Color and Boy Tested, Girl Approved. Don't let the names fool you though. 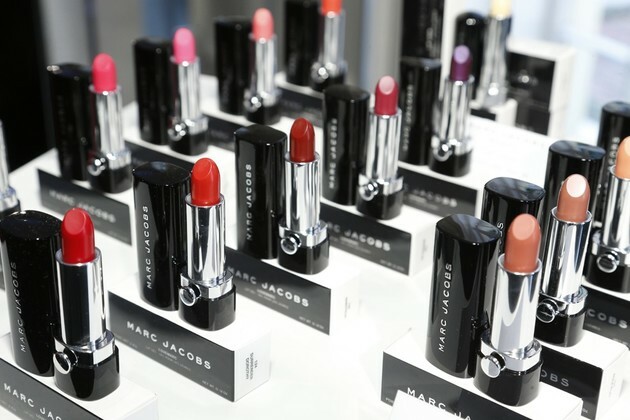 Not just women will be able to enjoy the new Marc Jacobs beauty line. Some of the products included in the new line like Lip Lock Moisture Balm, $24; Brow Tamer Grooming Gel, $24, and Remedy Concealer Pen, $39 are actually unisex. Despite the fact that some might view makeup as way to create an ephemeral illusion of perfection, the view is not shared by the designer who is a big proponent of embracing 'flaws' and wants his line to reflect the attitude: “I believe in individuality, and what I think comes across as most stylish and modern is a kind of irreverence and a sort of self-confidence. I don’t find beauty in perfection, meaning Photoshop and airbrush. That doesn’t appeal to me. I like a gap between the teeth, I like mascara that does run a little bit or makeup that’s smudged. I like a bit of imperfection — I find it just more interesting.,” he told WWD. Designer found inspiration in the unlikeliest places. For example, the waterproof Magic Marc’er Precision Pen Eyeliner ($30) was inspired by his lacquer table. Though he isn't planning to enter the skin care niche anytime soon, the designer brought plenty of choices to ensure finding the perfect product for every skin time won't be a struggle. 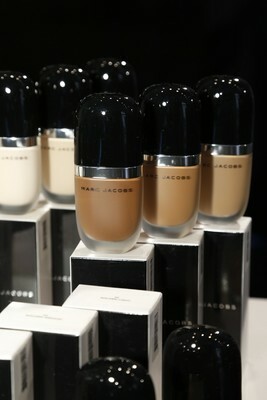 Genius Gel Super-Charged Foundation ($48) has anti aging ingredients in its formula and will be available in no less than 16 shades. Similarly Remedy Concealer Pen ($39) comes in no less than 7 shades. With so much effort put into creating options for a flawless complexion, it's fairly obvious that the color cosmetics were created with the same effort and approach in mind. If you've ever wondered what are some of the designer's favorite movies, the Lovemarc gel lipstick line, featuring no less than 16 seductive tones will definitely shed light on the issue. To help its loyal customers experiement with fab eye makeup styles, the designer included the Style Eye-Con line in the new Marc Jacobs Beauty line. 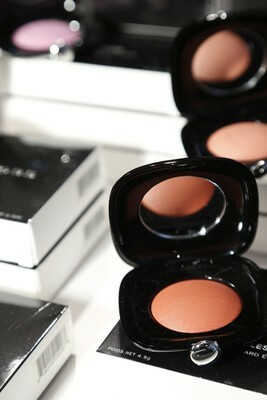 It will feature strongly pigmented eyeshadows in compacts of three shades for $42 and seven shades for $59. 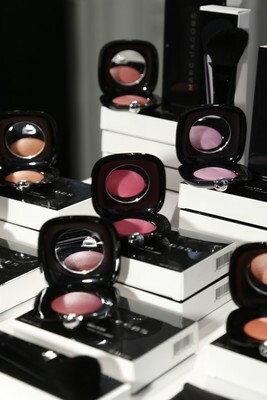 A sneak peek of the Marc Jacobs Beauty line on a larger scale is planned at Sephora on July19. Still, the products of the new line will only be available starting with August 9 in the US and Canada. In most European countries, however, distribution will only begin in the spring of 2014, while in China, the new cosmetics will only arrive starting with 2015.